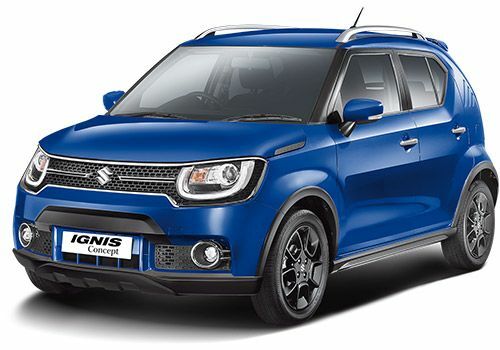 The New Maruti Suzuki Ignis is all set to be launche don 13 January 2017!!!!! One of the most awaited cars of this year, is almost here! Looks really good! Monica Ray Maruti is shifting even the new hatches, like this one, to Nexa ... The people buying swifts and wagon R's are step Customers now? Anuj Guglani Wow! Looks Awesome!